Every day, Health Advocate helps people across the country improve their health, reduce their healthcare costs, meet health and wellness goals, and so much more. Here’s the story of one member, Jim, and how Health Advocate helped him understand the right health plan for him to choose as well as helped him control a chronic condition. Jim was nearing age 65 and wanted to know whether he should sign up for Medicare. His Personal Health Advocate reviewed the pros, cons and cost differences. Jim decided to postpone Medicare and stick with his current work plan because it covered his asthma medications. During the call, his Advocate noticed that he had not filled his prescriptions on a regular basis. She helped him enroll in his plan’s mail order program to save money. 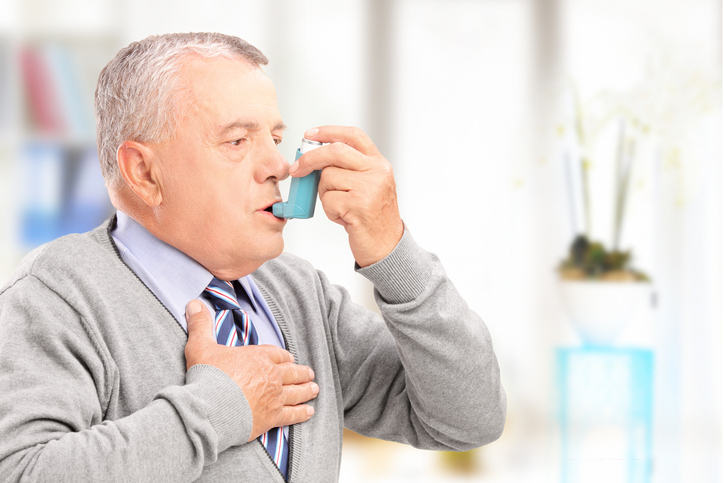 When Jim admitted his asthma was not under control, his Advocate transferred him to a Wellness Coach for help creating and following a treatment plan. If you are a Health Advocate member with access to Health Advocacy and/or Wellness Coaching, and you’re looking for personalized help understanding your health plan and staying on top of your conditions, please give us a call or log on to your member website to get started!